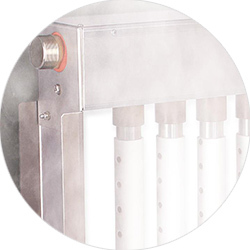 At Humideco, we stock and supply a wide range of standard humidifier units, as well as designing bespoke systems to meet the particular needs of our customers. Our units and systems present a broad choice for building services designers and operators. 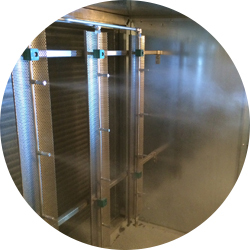 We offer products from all humidification technologies, allowing us to provide the best solution for any given requirement. Our experienced representatives are available to discuss your needs and propose the equipment range and specification that best meet the project requirements. Bespoke atomising systems, using high pressure water, our non drip nozzles, and no compressed air required. Stulz are the worldwide leader in ultrasonic humidification technology, with a range of units for a wide variety of applications. 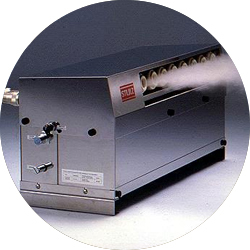 A wide range of units from one of the world's largest manufacturers of quality steam humidifier systems.